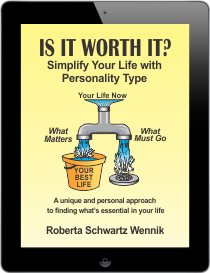 When you take the free personality quiz (follow the link at the bottom of the page) keep in mind that there are no right or wrong answers and there are no “good” or “bad” types. When you answer each question, consider it in terms of who you are normally, not how you would act in particular situations. You will see two sets of words on each line of the quiz separated by the word “or”. Select the set of words on each line that seems to best apply to you. Note the category to help you put the terms into a particular context. Don’t think too deeply about each set of words. First impressions are best. Click on the radio button of the word or phrase you think best describes you. Then add up your choices for each column and select that number from the drop-down menu for “Total”. When you read about your type, make sure that it fits and feels right to you. If you don’t feel comfortable with the results, take the quiz again, doing so when you’re not at work. Take it in a relaxed environment. Answer according to what feels natural and who you see yourself to be most of the time. able to use all of the preferences. 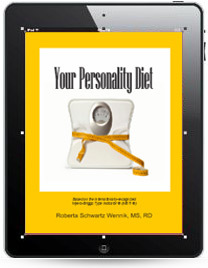 Personality type can explain some behaviors – but not all. Don’t try to box someone in by type. Variations exist within each type. There are no good or bad types. Don’t use type as an excuse for doing or not doing something. 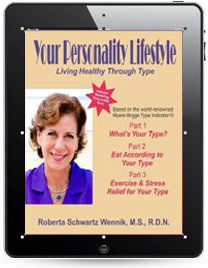 Situational factors may influence the way we express our type. of that bias allows us to compensate. Type does not measure the amount of preference or ability. Type makes us aware of our “gifts”. Type helps us become aware of the “gifts” of others. Make your complicated life a thing of the past. This book honors WHO YOU ARE. 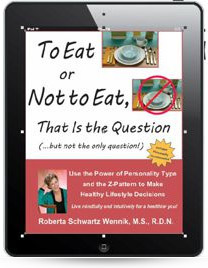 Learn how to answer the powerful and empowering question, "Is it worth it?" and find what's essential in your life..